1. Candle: 3.75" x 4"
3. 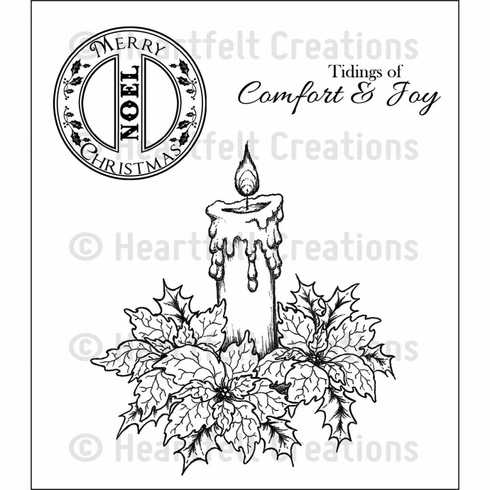 Tidings of Comfort and Joy: 2.5" x 0 .5"